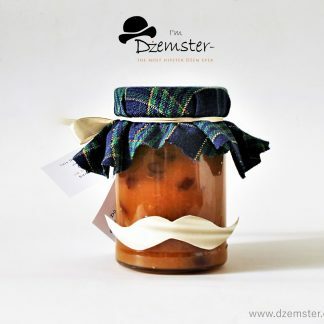 Circa 210 grams of delicious apple–carrot–bnana muss with dried cranberries. 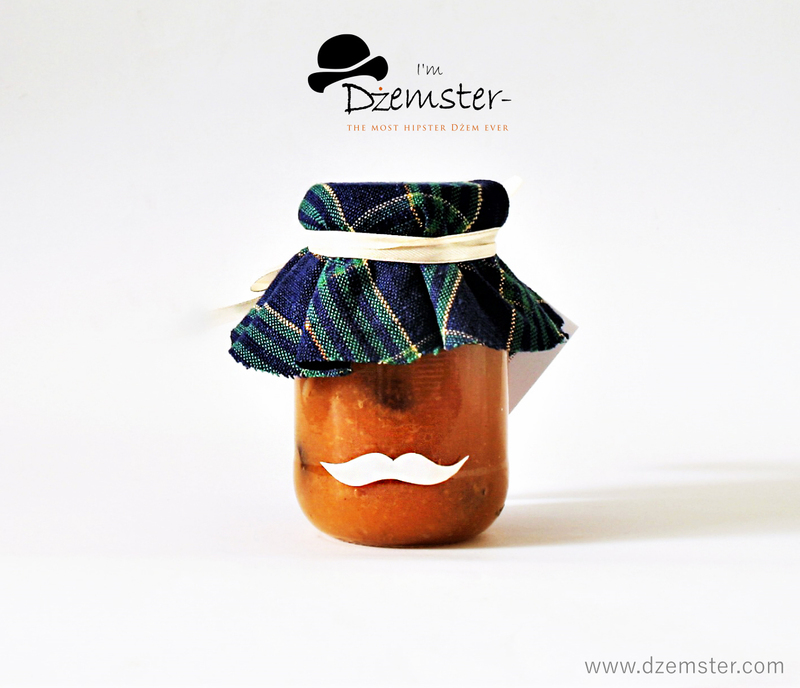 Dżemster – the fruit muss consist of apples, carrots, and banana with dried cranberries. It has a very little amount of a white sugar. It is a great solution for a little something at work as well as during Saturdays morning when it just needn’t get out of bed. Thus it is possible to relish Dżemster’s taste in a company of a book and tasty tea or a coffee. Africana – the job lot of Dżemster with banana. This delicious fruit muss was being created by the sounds of a black music. It tastes a bit more exotic than the traditional version of Dżemster. It’s heart consist of apples and carrots but the banana has not a small role in creating a taste of this deli. 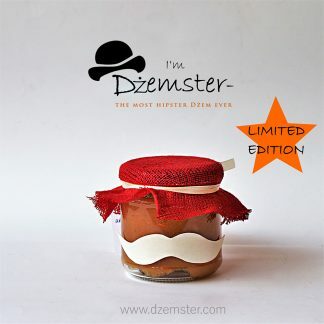 Dżemster is a great choice as a gift for your people especially those who avoid gluten and lactose. Thanks to its sweetness Dżemster has the ability to create a wide smile on the face even the biggest grump. 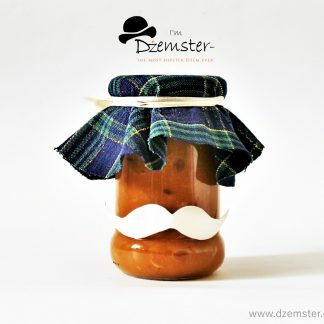 Sweeten the palate of the eater, Dżemster brings the culprit into the world of culinary bliss.